Abhishek Bachchan starrer All is Well had a poor opening day at India Box office. 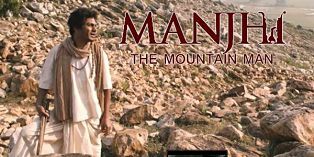 Manjhi the Mountain man on the other hand released in very limited screens with multiplexes usually giving it atmost 1 screen with 2-3 shows only compared to all is well. However the presence of Nawazuddin Siddiqui seems to have given the movie a big boost.